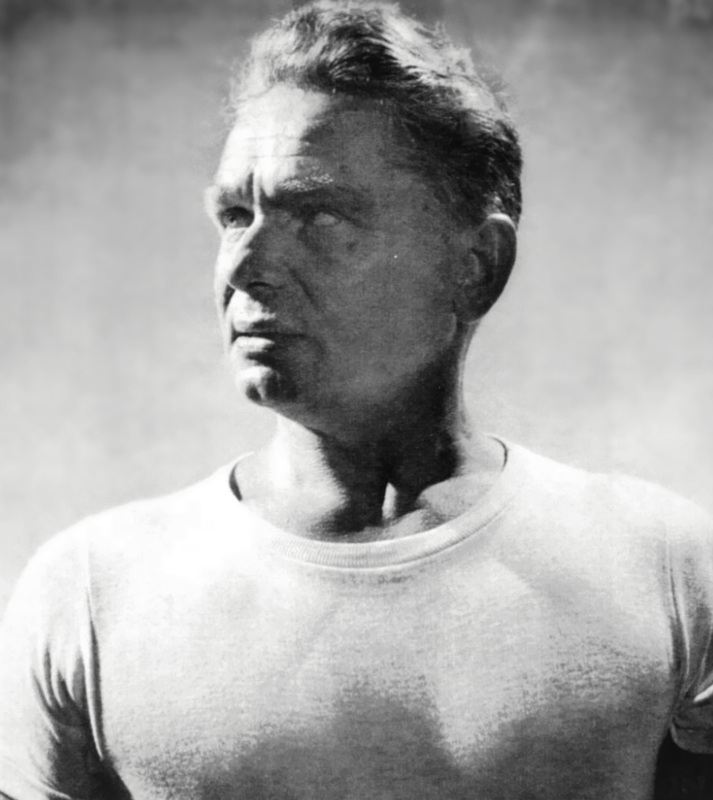 Joseph Pilates developed his exercise system early in the Twentieth century. He was working to overcome childhood fragility using a combination of amongst other sports yoga, gymnastics, dance and weight training. He believed that “physical fitness is the first requisite of happiness” and that it was becoming increasingly difficult to maintain fitness in modern society. and finally precision so that each exercise is carried out with alignment and placement. Modern Pilates still used this 6 principles and has become known for its focus on the strengthening of the core muscles and the practice of good posture to protect the back and other joints from injury. The strength and length that the exercises provide for the muscles leads into the body becoming leaner and longer. It is used for rehabilitation as well as for the prevention of injury and is used by many sports people (Andy Murray, The All Blacks, Ryan Giggs).